Buy all 3 books for $13.97!! 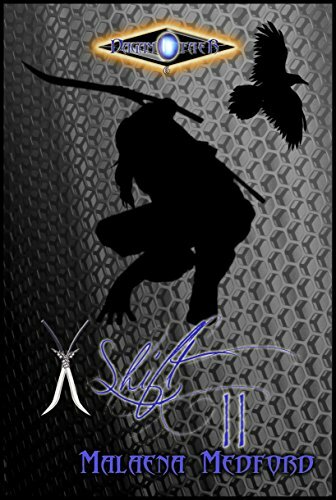 The Pente Force team — protectors of the Federation Chain of Life – are five genetically enhanced Special Forces soldiers who battle against the cruel Emperor Tozar and his Wardon Empire. 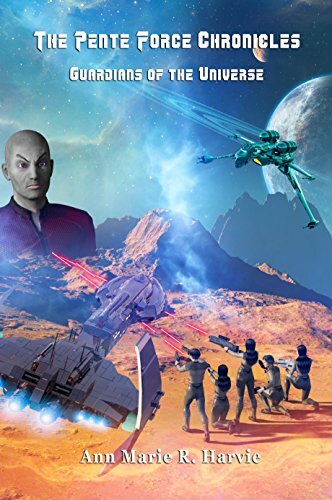 Star, Osto, Neptune, Nine and Pia each face their own challenging adventures as they go up against strange aliens, Wardon soldiers and even Tozar himself. But it is only through teamwork that they can hope to defeat the Wardon Empire. Kendro, King of the Aonise, can do nothing to prevent their sun from collapsing, consuming their home planet Letháo in a single fiery blast. Running out of time and options, he evacuates the entire population, setting off into the unknown galaxy in four crowded ships. Under constant danger from their ancient enemy, the Zefron, treasonous dissent seeps into his inner circle. Threatened inside and out, Kendro struggles with whom to trust, until a mysterious vision finally brings hope to the distraught King. A new home awaits the Aonise, if Kendro can only unite them long enough to survive the journey. 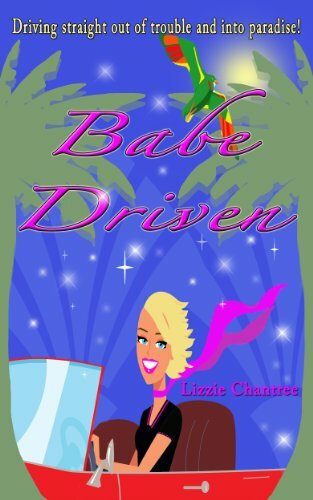 Babe Driven: Driving straight out of trouble and into paradise! Driving straight out of trouble and into paradise! A laugh out loud, contemporary romance read. 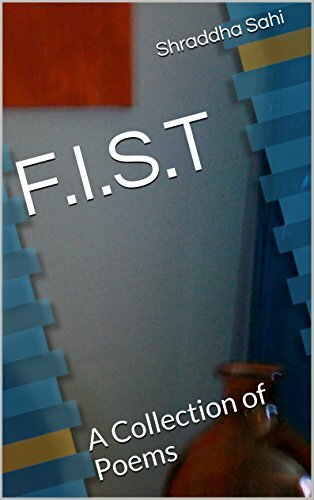 F.I.S.T is the expression of angst – frayed feeling, inked ideals, stressed souls and turbulent thoughts. Each poems resonates with questions and seeks to understand the working of the mind. From a search for love to disillusionment with relationships, the poems connect with everyone. Be it the anguish of a daughter with an ill parent or the thoughts of a weary soldier headed home after battle, these poems will strike a chord in every heart. The story continues as Kangee faces new enemies, meets up with ancient friends, makes new friends and fascinating new discoveries, and circumstances defy all the laws of reality. A trip to a different safehouse brings with it untold mysteries and life-altering experiences. Not every change of scenery is a warm welcome, nor a breath of fresh air. A shadow lurks in the darkness, it could threaten to tear her family apart, forever.